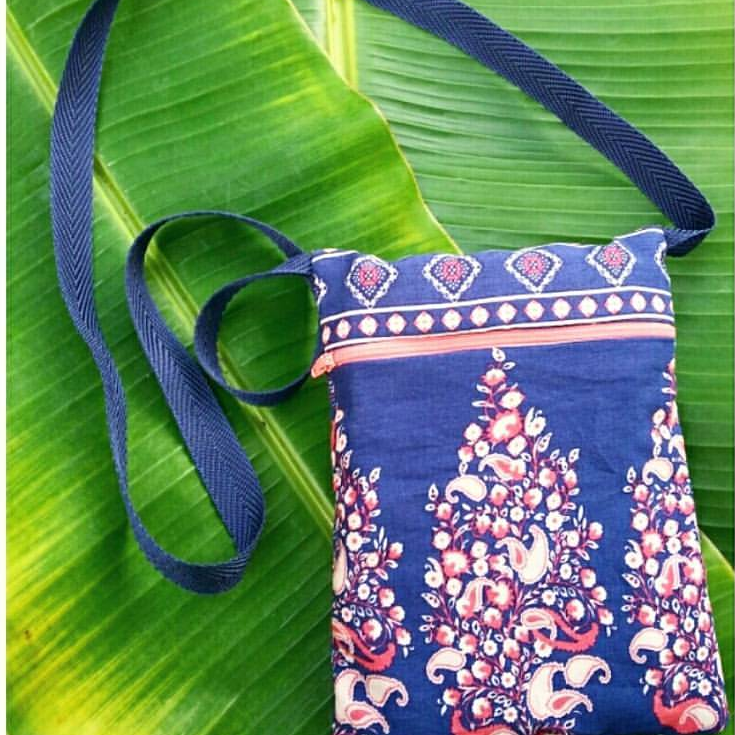 CREATE PRODUCTS AND HELP TEACH LOCAL WOMEN! 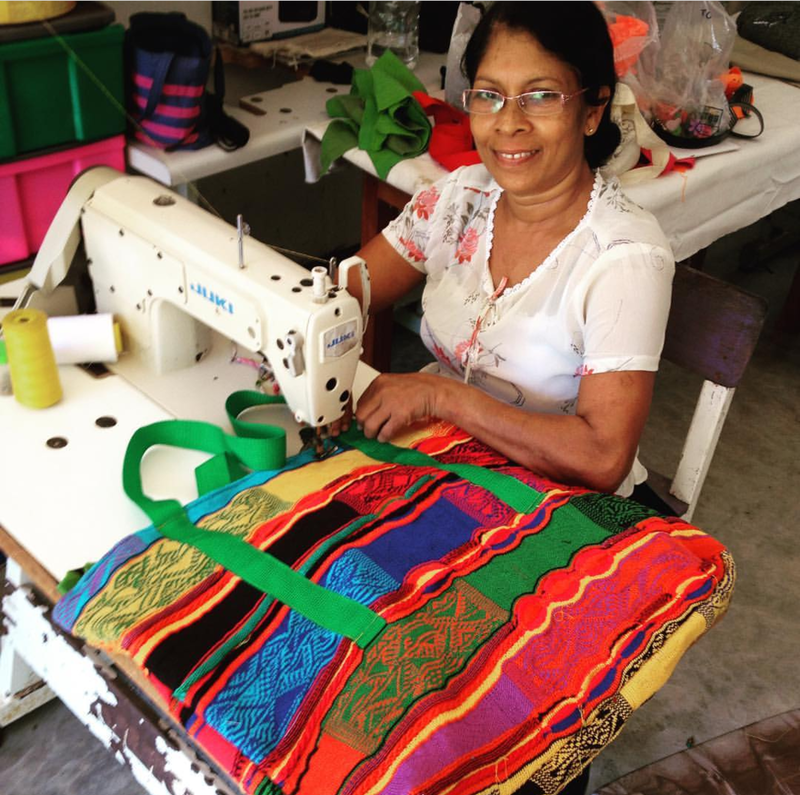 Our Textile & Design Programme Works In Partnership With Local Sri Lankan Charities. 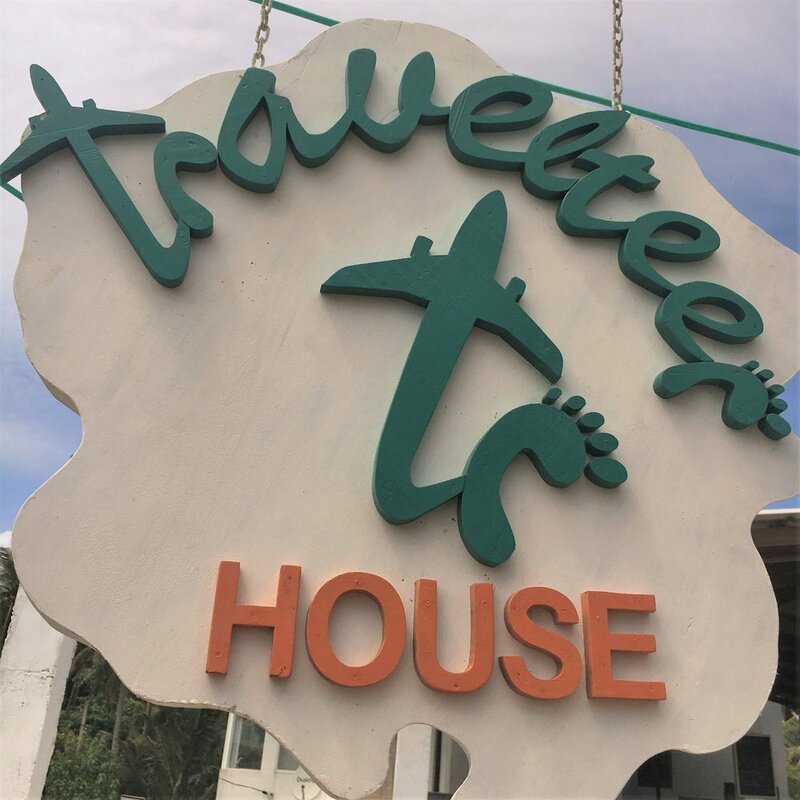 These Charities Run Community Based Projects In Sri Lanka That Act As Training And Education Centres For Local Women. To Sustain These Projects, We Sell Our Brand ‘Palm Project’ To Local Boutique Hotels And Shops Which Are Produced By The Local Women Giving Them Paid Work.